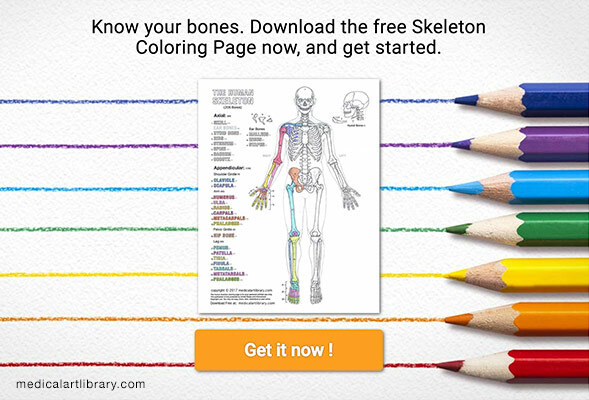 The vertebral column consists of 33 vertebrae. 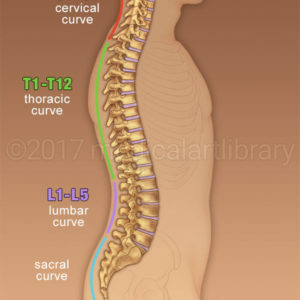 There are 7 cervical, 12 thoracic and 5 lumbar. 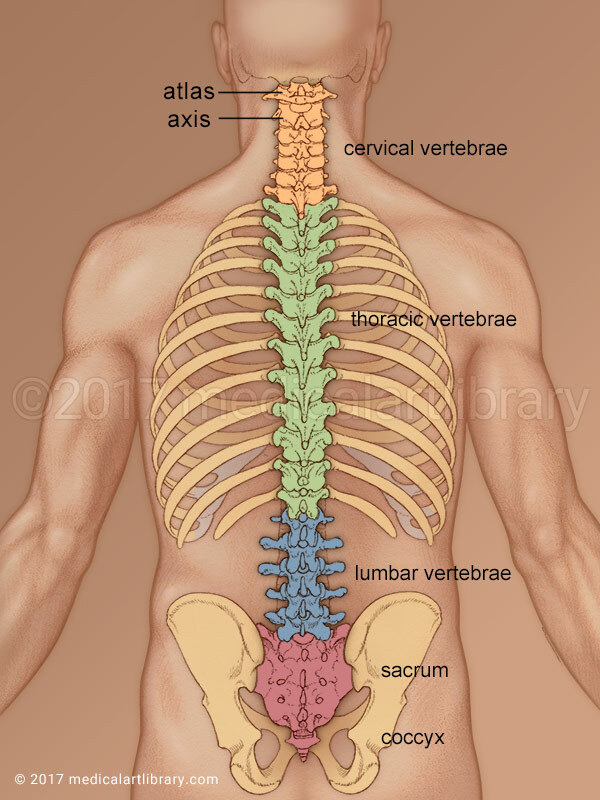 The sacrum is formed by 5 fused vertebrae and the coccyx by 4 fused vertebrae. 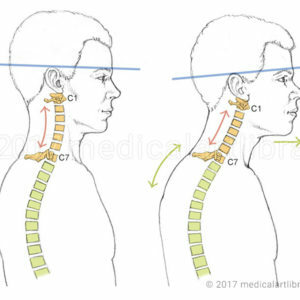 The first cervical vertebrae is called the Atlas and the second the Axis. 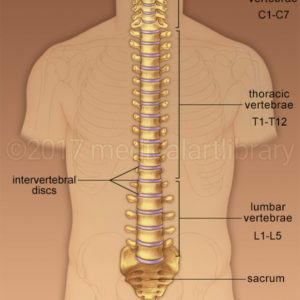 In between each vertebrae is a fibrocartilaginous intervertebral disc.